Held in the North East near Hollybush, Kairos Camp exists to help young people engage with God & each other and to go home better equipped to live out their faith. This year’s dates are 28-31 August. Refresh is a monthly youth worship event for young people in Teesside held at All Saints Church in Eaglescliffe every third Sunday of the month. UK-USA are our ministry partners, and are lead by Mike Taylor. We work together with them to bring short term missions teams from the US across to Teesside as well as gap year workers. 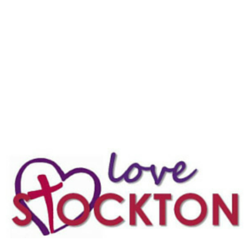 Love Stockton is a body of people gripped by a passion to see local churches, charities and individual Christian people working together to make a positive difference in their town. 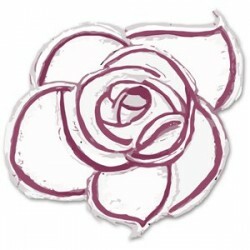 The Rose Education Foundation awards funds to Christian projects in the North-East of England that build up and empower young people to achieve. They also offer equipment available to hire for free, such as a sound system and video equipment. The David Chilcott Fund helps young people attend Christian holidays, courses and conferences, which they would otherwise not be able to afford, by contributing financially to the costs of the event and travelling to it. Want to promote your event or organisation on this page?